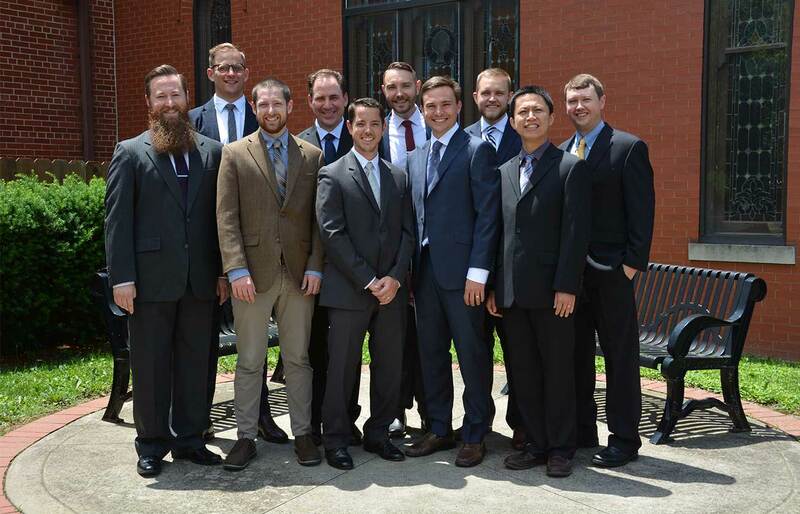 We had the privilege of celebrating our 20th graduating class of the Sovereign Grace Pastors College on Saturday, June 2nd. It was a joyful, yet bittersweet time, as we bid farewell to the 10 men and their families who comprised the 2017-18 class. As we return, I can’t help but shake my head and think “Why me?” Why did I get to experience so much of God’s grace this year? But, that is what makes grace, grace. And our desire is to steward and pass on what we have received here. When I think about the effects of the PC upon 10 students and their families, being multiplied in the lives of all those we’ll encounter in our home churches and new church plants in years to come, I truly marvel at God’s kindness and grace.